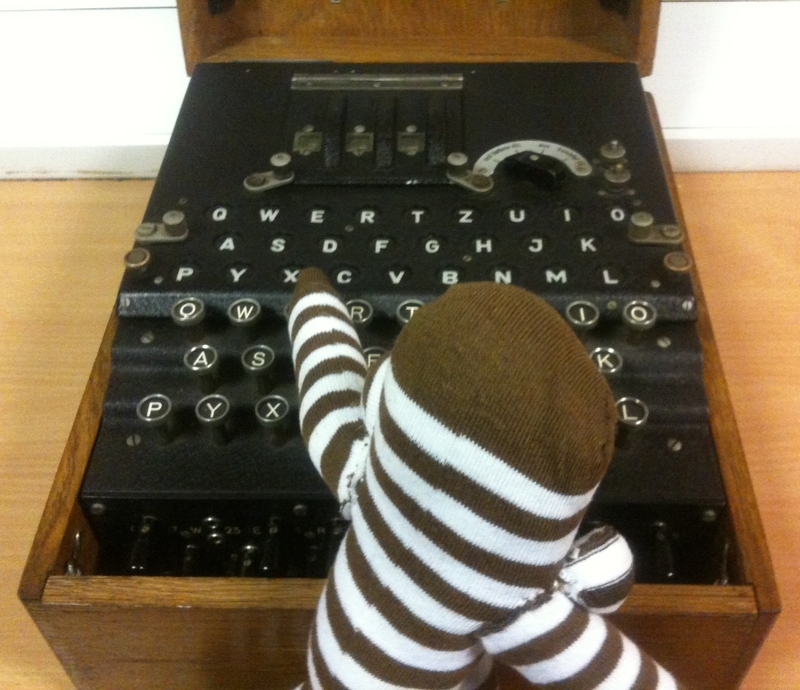 Apollo the Monkey encoding messages using a genuine Enigma machine. Thanks to Dr James Grime. A simple to make hovercraft that will glide over smooth surfaces. Inflate the balloon and it put over the top of the sports cap. See the bottom photo for the completed hovercraft. By adjusting the air flow out of the balloon with the sports cap, the CD will gently hover on a smooth surface. By pushing the CD sideways it will move with very little friction over a smooth surface.